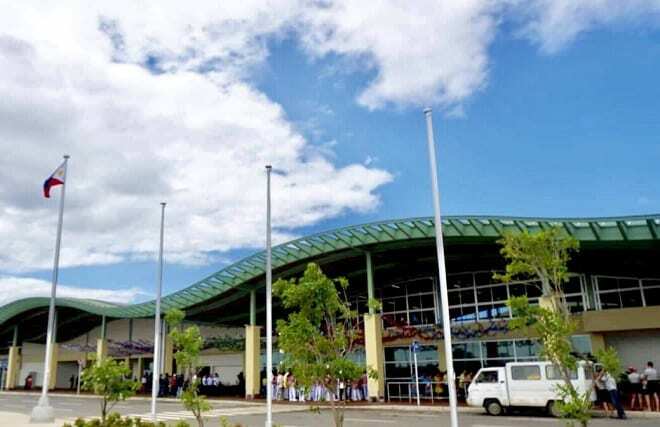 The Philippines has opened a new, state-of-the-art and eco-friendly international airport in Bohol, and added a second terminal at Cebu International Airport following an unprecedented rise in travellers to the region. The Philippines Department of Tourism has also announced an increase in direct flights to the Philippines from major Australian cities. “The Philippines is already seeing the start of what we expect will be a bumper year for tourism in the region, with the local travel industry preparing for its biggest year to date, estimating an unprecedented number of international travellers to our shores in 2019 and beyond,” said Norjamin Delos Reyes, Tourism Attaché at Philippine Department of Tourism Australia and New Zealand. 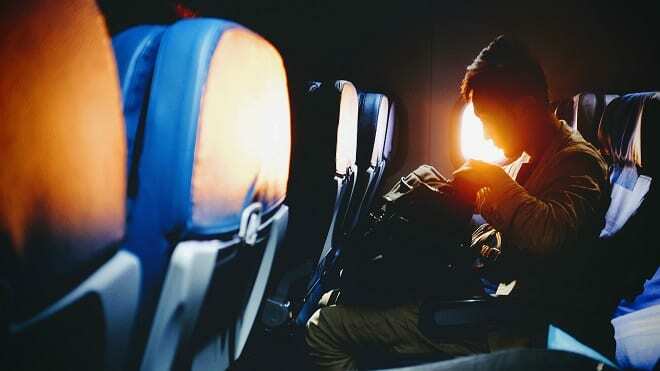 A total of 48,064 passengers travelled between Manila, Melbourne and Sydney on direct connections mounted by Cebu Pacific, Philippine Airlines (PAL) and Qantas in November 2018, up 31.3 per cent year-on-year. Cebu Pacific launched a new Melbourne route in August 2018, and now has three weekly flights from Melbourne to Manila, plus five weekly flights from Sydney to Manila. Qantas has also introduced a seventh weekly flight on its Sydney to Manila route, whilst PAL offers daily flights from Sydney and Melbourne to Manila, along with four weekly flights from Brisbane to Manila. From 31 March 2019, PAL will also offer nine weekly flights from Sydney to Manila. “Over the last four years, The Philippines has become more and more popular with Australian visitors, and the inclusion of major airlines expanding their flight to the region is a true reflection of this,” said Reyes.